I’m that guy. I’ve been him for a long time now. I’ve known it for a long time, but didn’t care. I went with it. I’m the guy who no matter what always just wants to try the NEW beer. It’ll be sitting right next to a beer that I know I love and have even ranted and raved about to my friends. And yet, I can’t help myself; I grab the shiny new beer next to it on the shelf. I’ve never really had a go-to beer. The fried chicken at Post Brewing is hands down the best in the state of Colorado. Actually, it could damn well be the best fried chicken I’ve ever had. I’d do unspeakable things to get my hands on those crispy pieces of perfectly spiced chicken flesh. 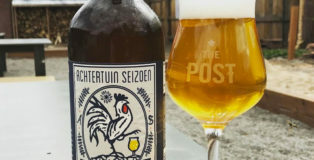 Oh, also, turns out the beer at Post Brewing is really freaking good, too. 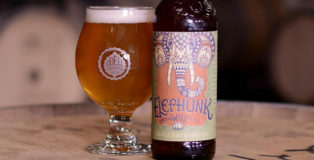 Funky doesn’t begin to describe Odell Brewing Elephunk Imperial Wild IPA. This delicious boozy palette puncher is indeed a wild ride. It’s weird. It’s complex. It’s funky with a “p-h.” Yep, it’s PHunky. 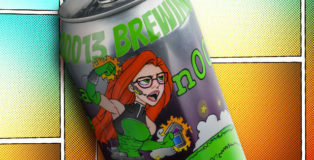 I don’t mean to be dramatic, but I think they’ve named this beer wrong. 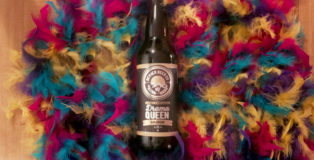 With a name like, “Drama Queen”, you’d expect this 8.3% barrel-aged saison to be too boozy, quick to fly off the handle with overly pronounced flavors. No, she is far too balanced to be called a drama queen. Every year around mid-September the leaves start to change color, the air gets a crisp nip, and the shelves of your local liquor store turn bright orange with the annual onslaught of pumpkin beers. There’s nothing wrong with that; these beers have their place in my belly and my heart. But, there’s only so much gourd one man can consume. If only there were a pumpkin-free beer built for the fall. 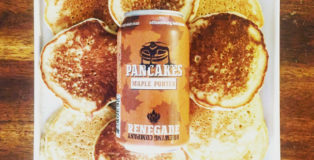 Enter: Renegade Brewing Company’s Pancakes Maple Porter.